The holiday season is upon us – which means there’s carols, new holiday singles, and Christmas collaborations invading the airwaves everywhere we turn. But even the biggest fans of holiday songs hate sitting through lame remakes or the same tired renditions of songs. With that in mind, we’ve collected the five best free apps for Christmas radio online to keep a melodic melange of tunes in your ear buds through the holidays. The first Christmas radio online app on our list is already included on every iPhone, accessible through the Music app. Although iTunes Radio doesn’t contain any traditional FM or AM radio stations, it does bring its massive music library to anyone’s fingertips in a variety of interesting ways. A great place to start are their ‘Featured Stations’, an always-changing selection of genre-specific stations or playlists created by guest DJ’s or musicians. Whether you want to play the hits or mix in a little more obscure songs, iTunes Radio gives users a number of options to customize their listening experience for Christmas this year. Given the title, the inclusion of this internet radio app on our list shouldn’t be a surprise: the Christmas RADIO online app features over 50 different holiday music stations from around North America and Europe, a perfect option for the international listener or world traveler looking for some familiar holiday sounds during the holiday season. The interface isn’t the prettiest, but the app is smooth and functional. It also has a dedicated channel broadcasting from the North Pole! Often considered the standard for all free internet radio apps, TuneIn Radio’s massive FM station database set it head and shoulders above most of its mobile counterparts. It not only has most basic features one would want from their internet radio app (the ability to save stations, customizable buffering options) but a number of advanced features that ensure users get the most functionality out of their radio app – and in the case of the extremely useful “Car Mode”, more safe by eliminating small text and buttons altogether. There’s a paid version available with even more options (like recording live radio) but for most holiday carolers, the ad-supported version of TuneIn Radio will more than suffice. Slacker Radio’s free app might not have all the features of the other internet radio apps on this list but thanks to its collection of unique stations and gorgeous design, it’s still one of our favorites. 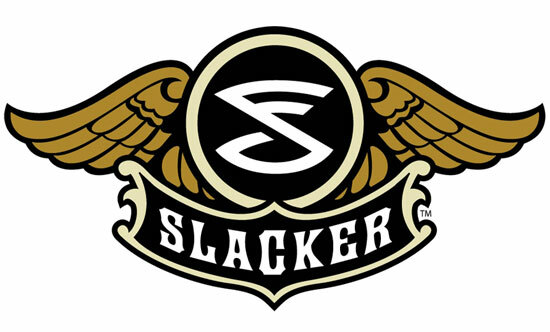 And as a “smart” radio app, Slacker is always paying attention to what you’re listening to, constantly curating your selection (and doing it in style) the more you listen. With a dozen different dedicated Christmas stations (and of course, the ability to create a station from any artist), Slacker is a great choice for users looking for something simple and straightforward from Christmas radio online. iHeart Radio is akin to a Pandora and TuneIn Radio mash-up: it doesn’t quite have all the features of either, but cross-pollinates its functionality enough to make it a useful little hybrid app. It has the same customizable station options like Pandora and Slacker, and also has hundreds of live stations across the United States to listen to (similar to TuneIn and the like). 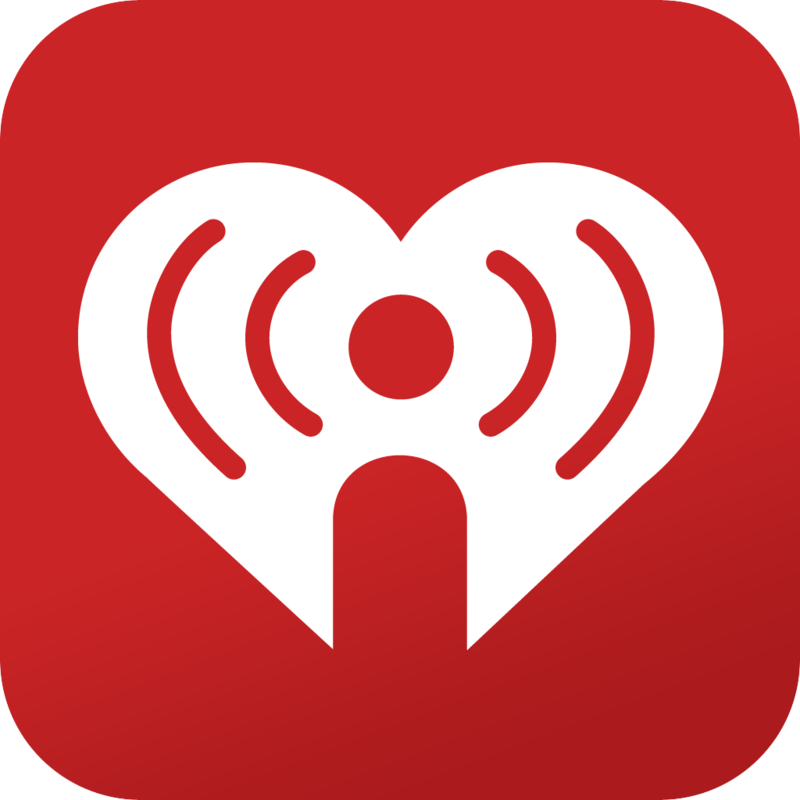 It many not have every function these other apps have, but for an all-in-one solution, there aren’t many better options than iHeart Radio. Where is your favorite place to listen to Christmas radio online? Let us know if we missed one in the comments below!